In time for the Top Brand Awards, Elite Nails Spa Kapasigan branch has just re-launched a new look, a cozier ambiance perfect for every customer's spa satisfaction. 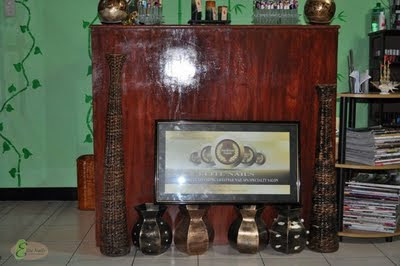 We wanted to give you a more sense of exclusivity and seclusion as we pamper you. 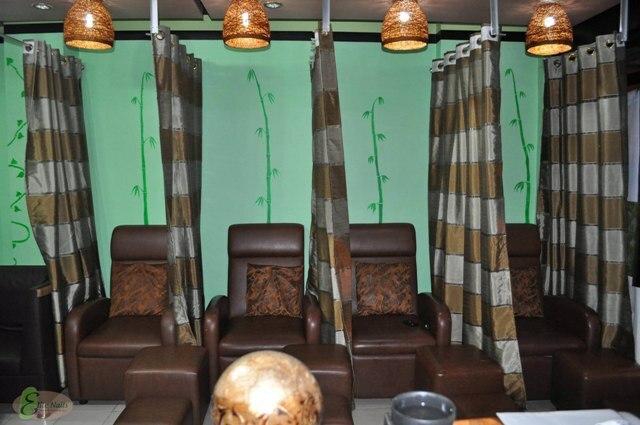 More indulging and comfortable as we give you hand and foot services, or simply leave everything to us if you want to take a doze off. 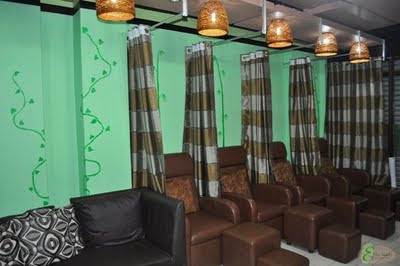 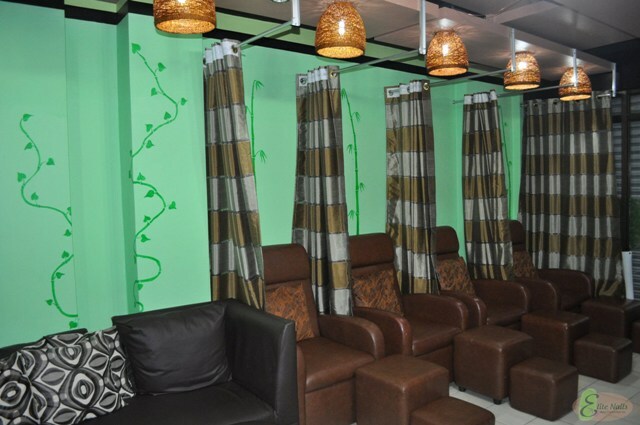 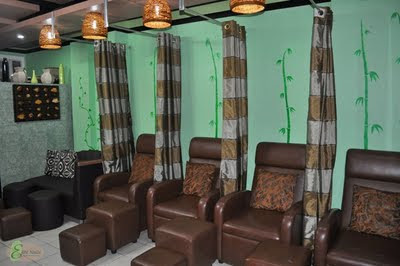 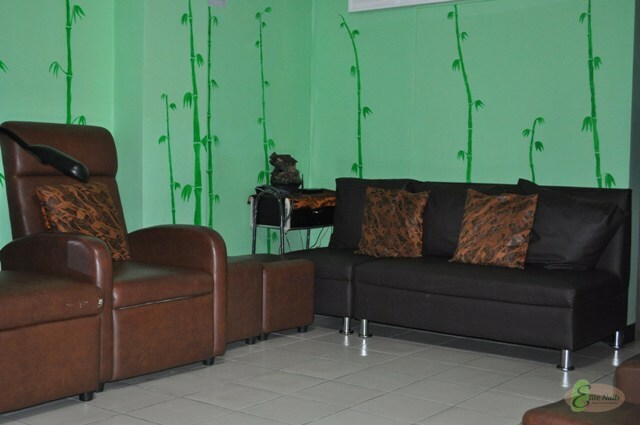 Come checkout the new Elite Nails Spa Kapasigan branch and we’re sure you’ll agree with the changes :). The place' look has changed but you got the same numbers to call to book your spa appointment anytime, we hope to hear from you / see you soon :).